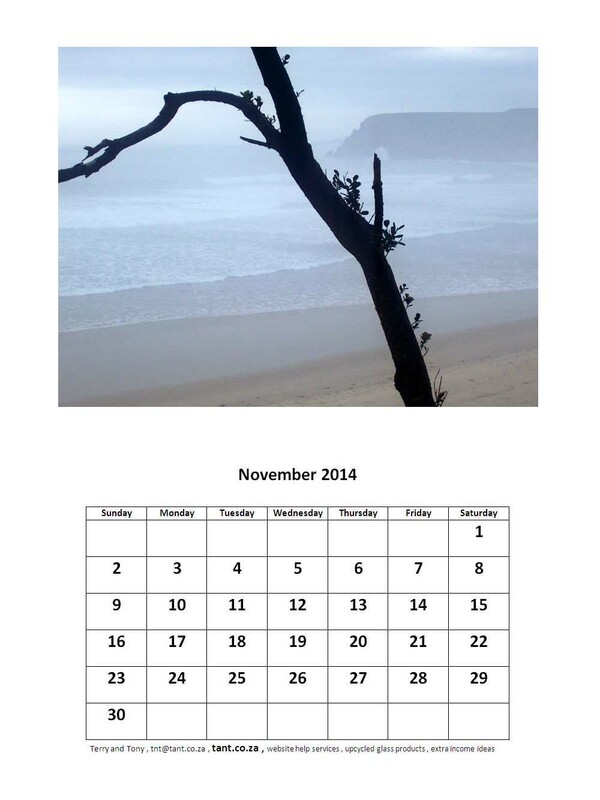 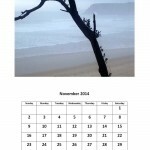 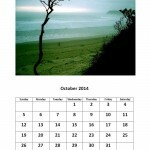 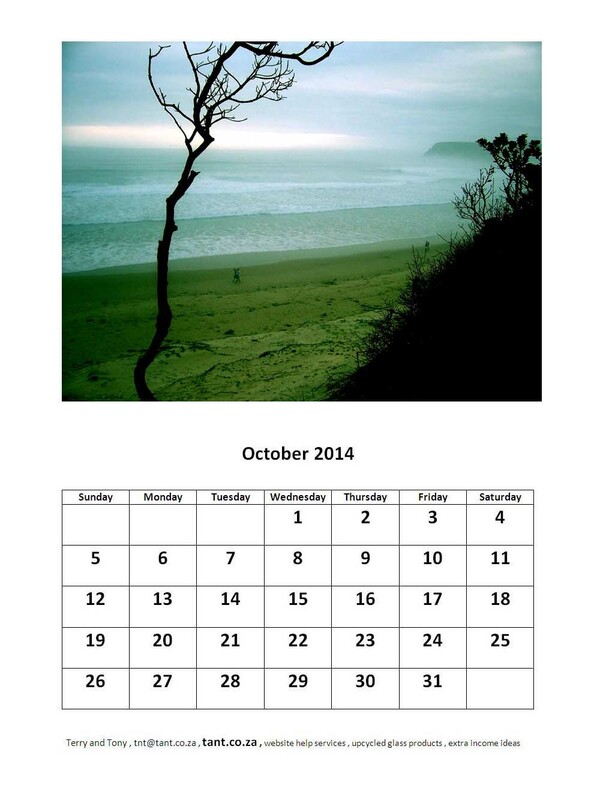 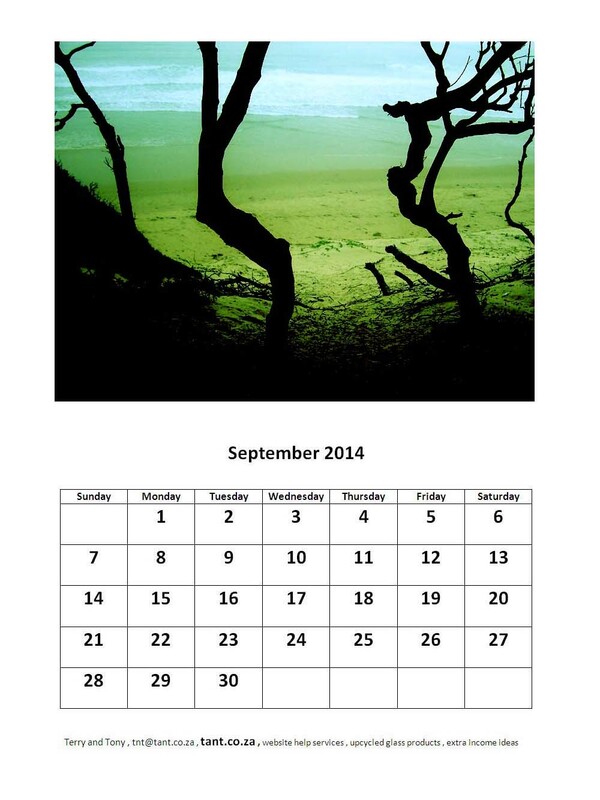 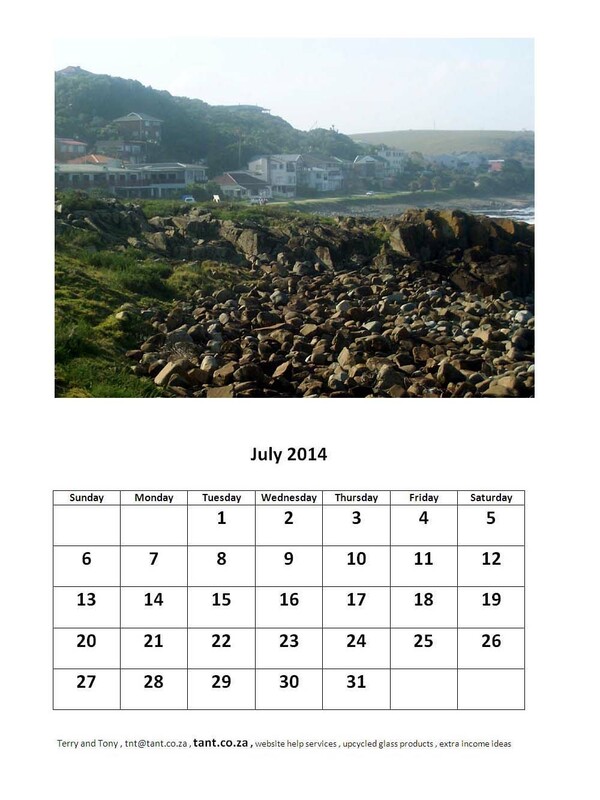 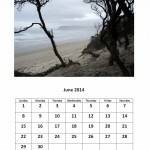 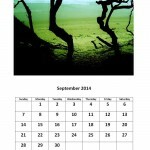 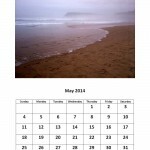 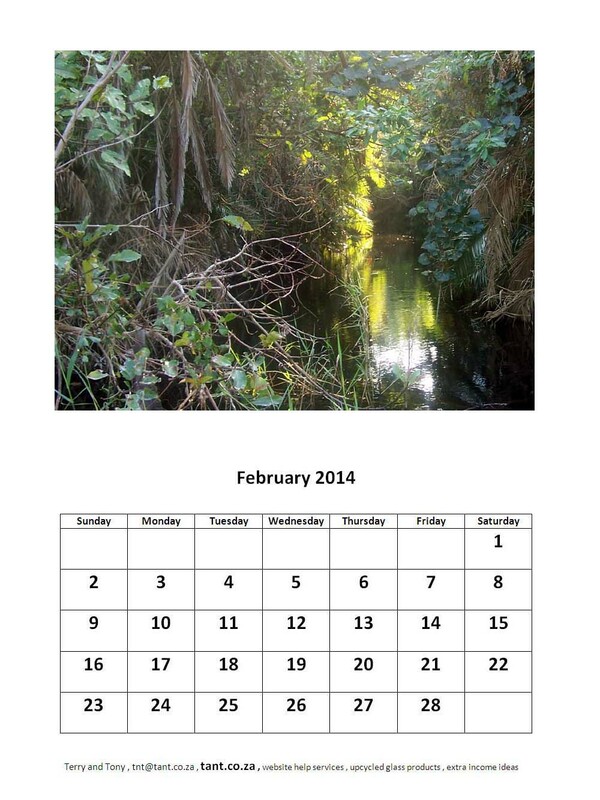 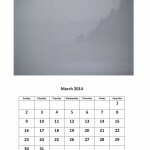 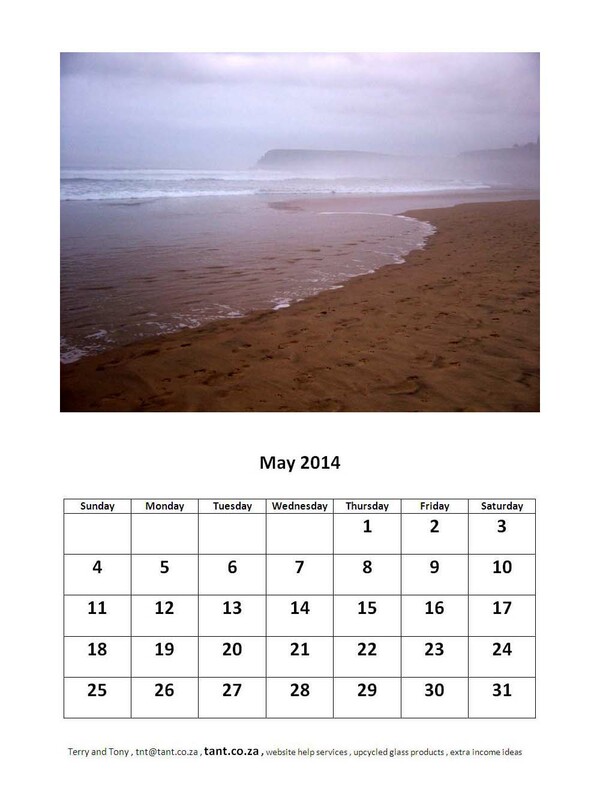 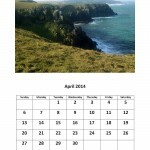 This free 2014 calendar to print out has a Morgan Bay theme – this 12 month free 2014 calendar has only Morgan Bay photos for each calendar month page. 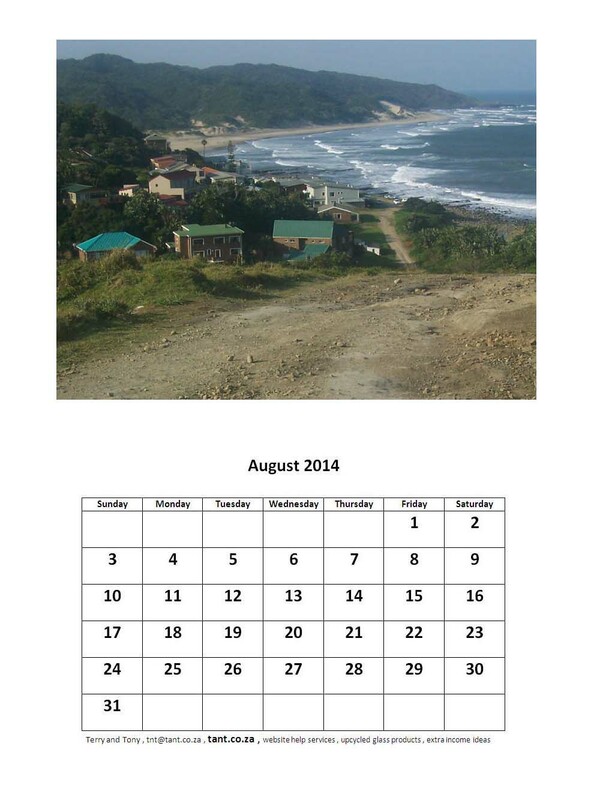 We took the Morgan Bay photos in 2013 during two trips to Morgan Bay from East London, to go sell some of our craft products at the YellowWood Forest Campsite and Gift Shop farmers market and craft market. 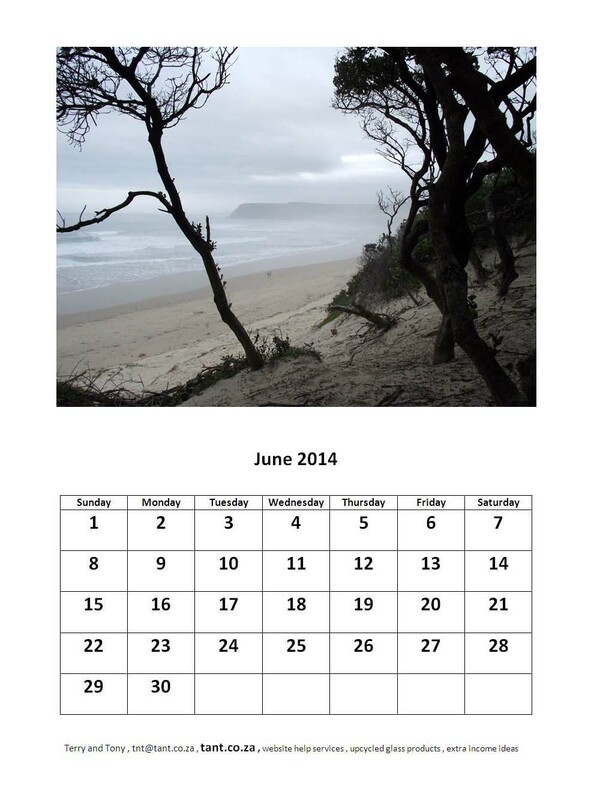 We’ve been to YellowWood Forest Campsite and Gift Shop to sell our craft products three times in 2013, but took Morgan Bay photos on just two of those trips. 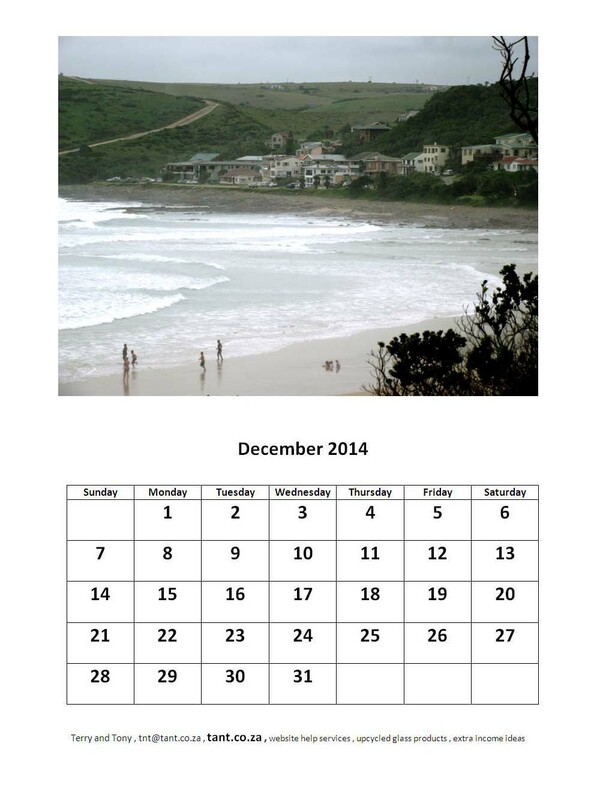 Some of the Morgan Bay photos appearing in this free 2014 calendar we took just recently on Sunday 22 December 2013. 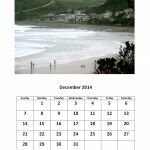 To save some petrol money, and also because we rarely go away for weekends or even for one night, we went straight from a Sunday morning market at Tea in the Trees on 22 December 2013 to Morgan Bay, for the YellowWood Forest Campsite farmers market and craft market to be held on the Monday, 23 December. 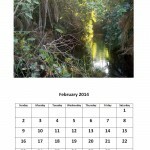 We were just going to sleep in the car at the YellowWood Forest Campsite but luckily the owner had a small little cabin room place available for us – simple, just a mattress on the floor, two chairs, and a small dresser fitted in there, but it was way better than sleeping in our car, and we appreciated it. 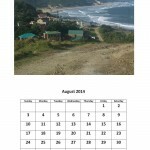 Arriving in Morgan Bay not too late in the afternoon on Sunday 22 December, we first announced our arrival at YellowWood Forest Campsite and then went for a lovely walk on the beach, to sit on top of a sand dune and take lots of photos. 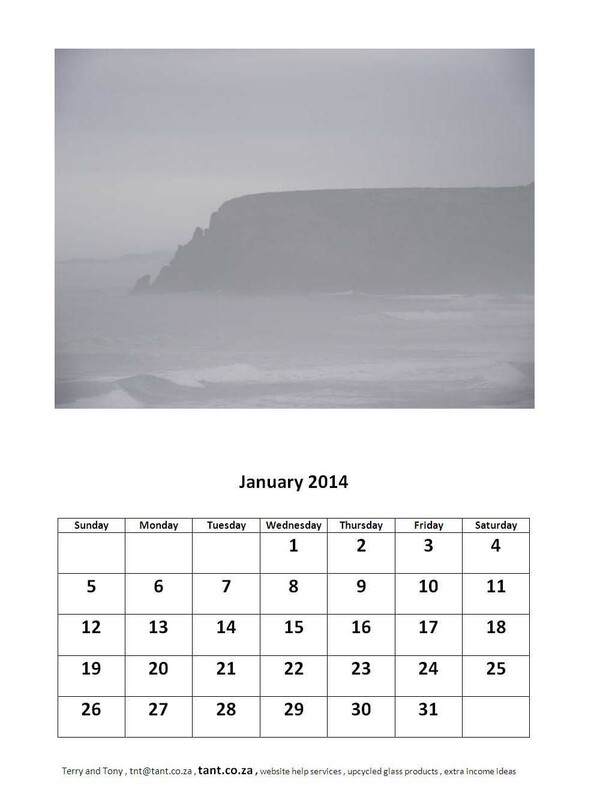 It was all misty on Morgan Bay beach when we decided to walk back to the car in the late afternoon. 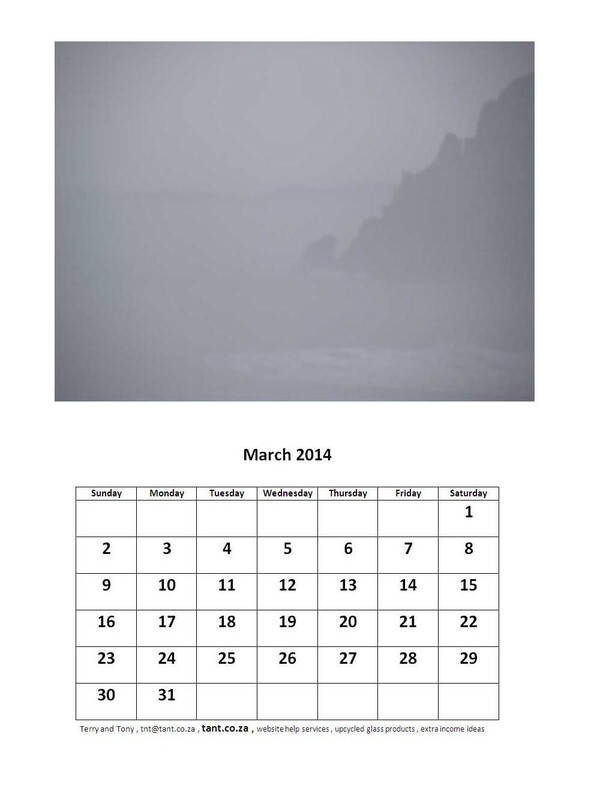 Eerie, and beautiful. 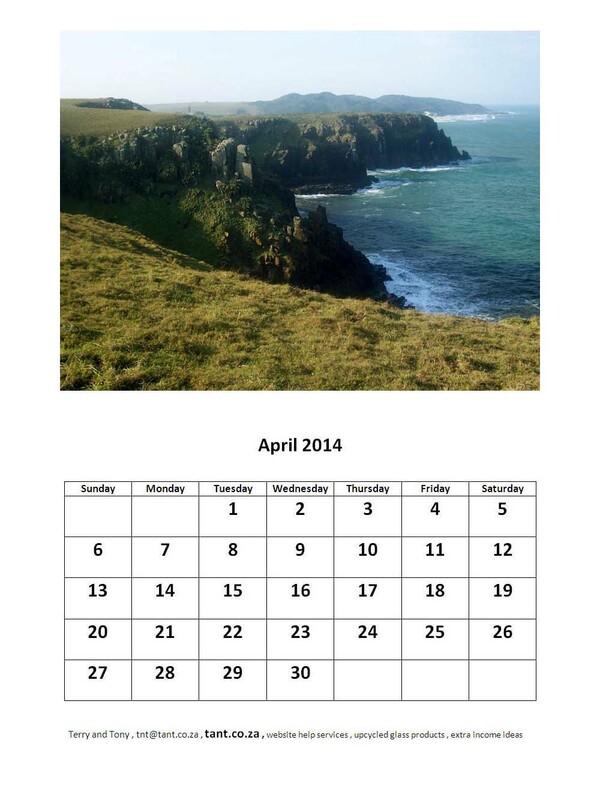 Enjoy your free 2014 calendar with a Morgan Bay theme! 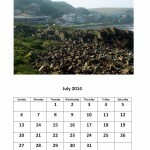 To get the free 2014 calendar click each of the 2014 month pages (12 images between the text on this page) and then click them again so that they are full size before saving them to a folder on your computer. 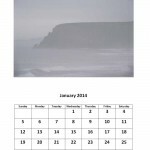 They are of a quality to print calendar pages of A3 size for each month, which means they will also be fine as A4 size pages, printed from your home computer.